Ubuntu server GUI does not come installed by default on Ubuntu 18.04 Bionic Beaver. However, this does not mean that desktop environment cannot be installed on your server. This guide will provide you with an information on how to install GUI on your Ubuntu server 18.04. First, make a selection of which GUI you wish to install on your server. When making a choice about which GUI to install consider your server's resources. 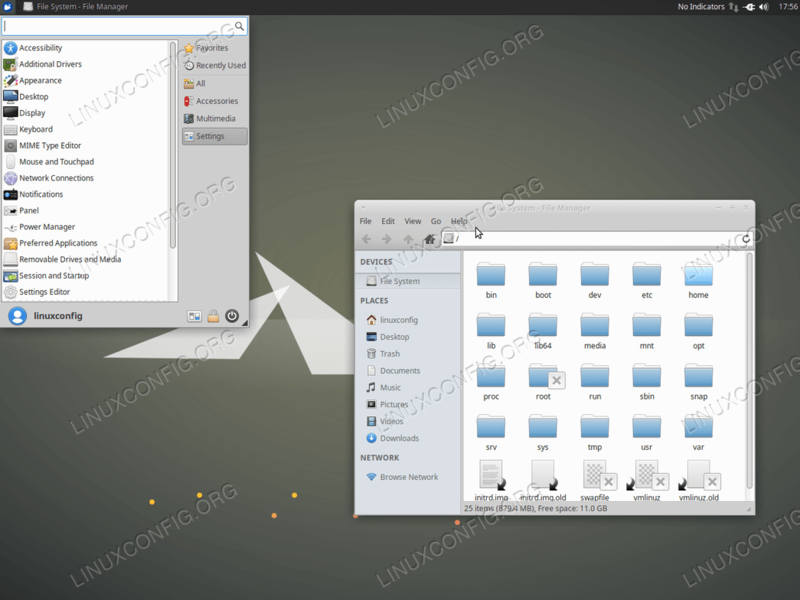 Perhaps, you do not want to run the default Ubuntu GNOME desktop or the KDE plasma environment. Both desktop environments might please you aesthetically, but both GUI's will consume much of your server's resources. There is a number of GUI environments which can be installed on your server. 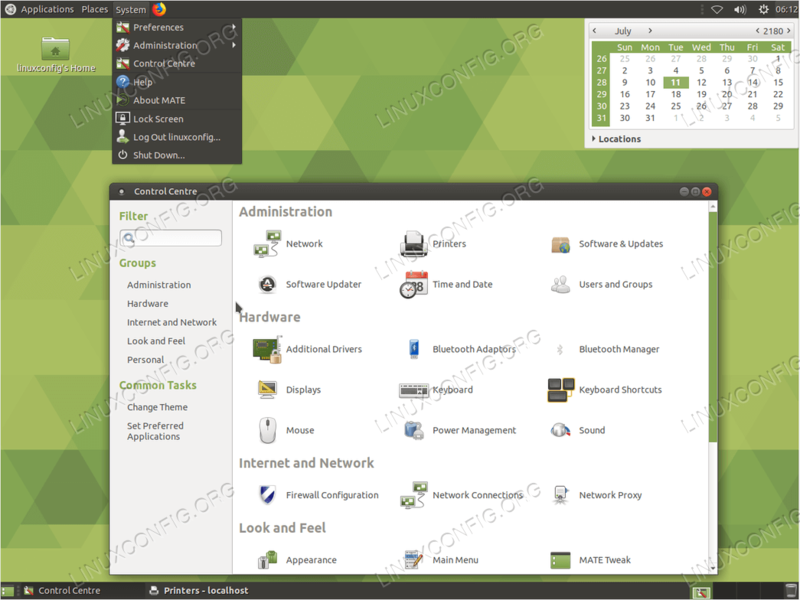 The Lubuntu desktop is perhaps the most lightweight GUI you can have installed on your Ubuntu server. Furthermore, take some time to choose a display manager. All of the tasksel's core desktop installation tasks include installation of some sort of lightweight display manager. However, if you decide to install GUI on your Ubuntu server using apt directly, make sure to choose some low profile DM like for example slim, xdm or lightdm as GDM3 is simply an overkill in this case. Below are some examples of GUI installation on Ubuntu server 18.04. It is also possible to install GUI on your Ubuntu server directly. 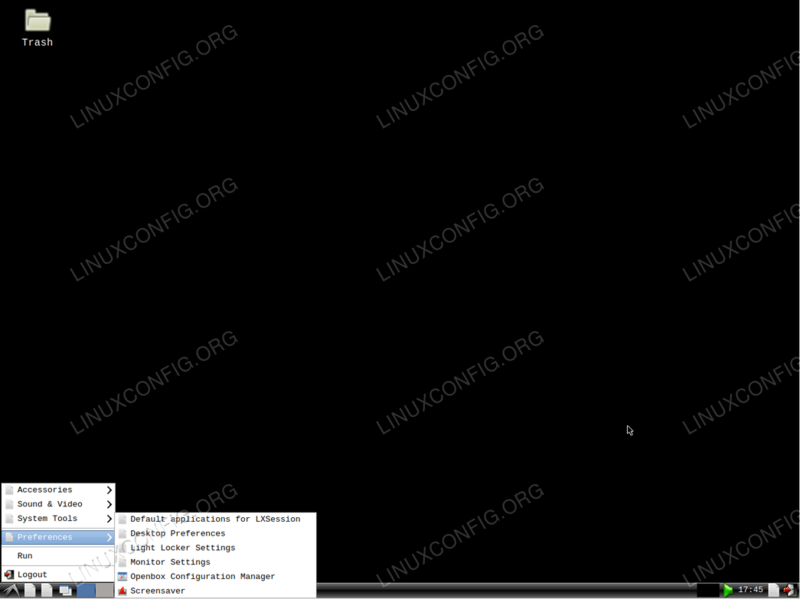 The following linux command will install xfce4 GUI along with slim, a simple display manager.